A potential customer in a store is looking at your product. She is in the market for your product or something similar from one of your competitors, but she still has questions. She could read about your product from what is on the packaging, but you have limited real estate. There is a trade-off between more information on the packaging and the ability to highlight important features of your product. What can you do in this situation? Use a QR Code! Many manufacturers are adding QR codes to the graphics on their packaging, allowing customers to get more information delivered directly to their smartphone. The quick response (QR) code takes your customer to a landing page on your website designed to provide more information to close the sale. Perhaps you have a coupon they can redeem today or there is a place to sign up for product announcements delivered by email. One of the benefits of delivering product information this way is your ability to continuously work on your website messaging to perfect it long after the product has left the factory. 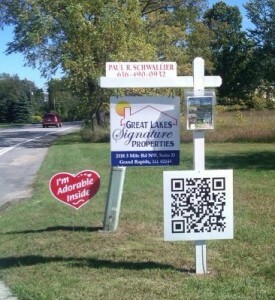 The bottom line is QR codes are a convenient and non-intrusive way to deliver more information to your customer immediately. In this age of instant gratification, this can be the difference that wins the sale. 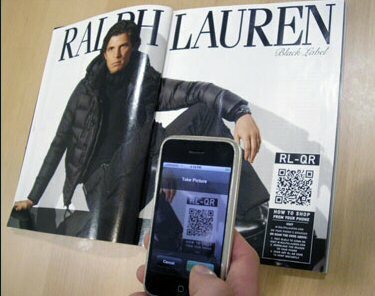 Want to make your own QR code? It’s easy with L-Tron’s free barcode generator.